Quality NZ made knitwear & wool yarns. Wide range of possum/merino hats, scarves, gloves & fashion knitwear. 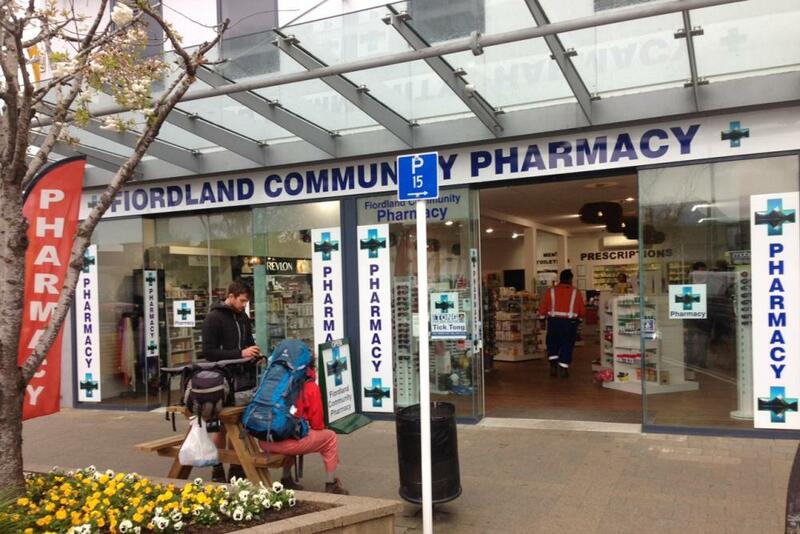 Stockists of Merinomink, Koru, Native World, McDonald Knitwear. 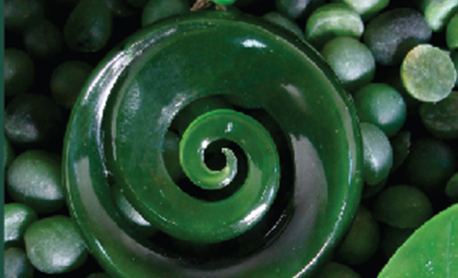 We have a large selection of NZ Jade, Paua, Bone and Sterling Silver Jewellery including our own Jade range carved in our factory on the West Coast. Also proud stockist of NZ's own Evolve Jewellery range. 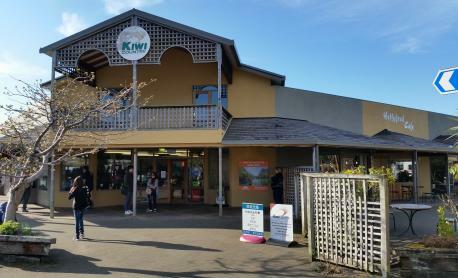 The Kiwi Country Visitor Complex includes a retail store, cafe , bureau de change, internet access, public toilets and off-street parking. 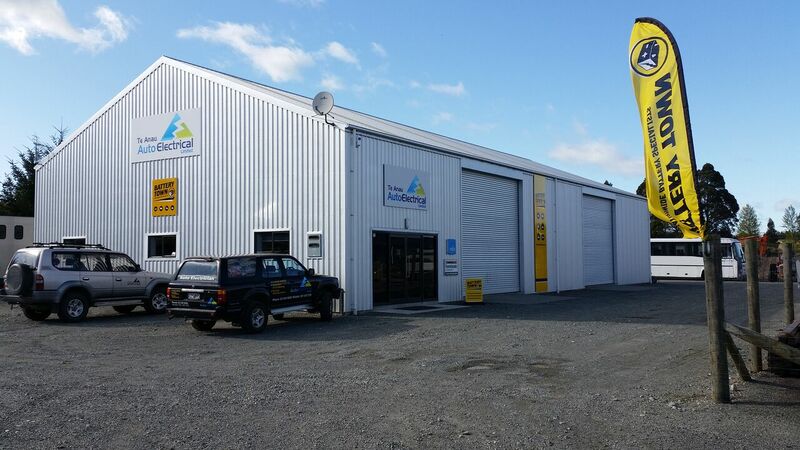 Friendly service station with auto workshop, towing/ breakdown services, snow chain hire & convenience store. 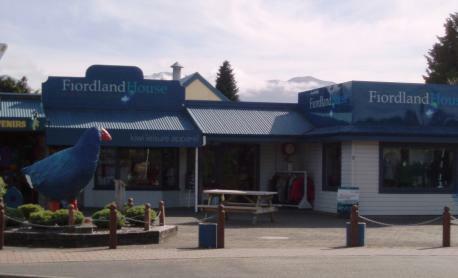 Commercial stationery, books, gifts, postcards and NZ Post franchise. Travelex Foreign Currency Exchange. 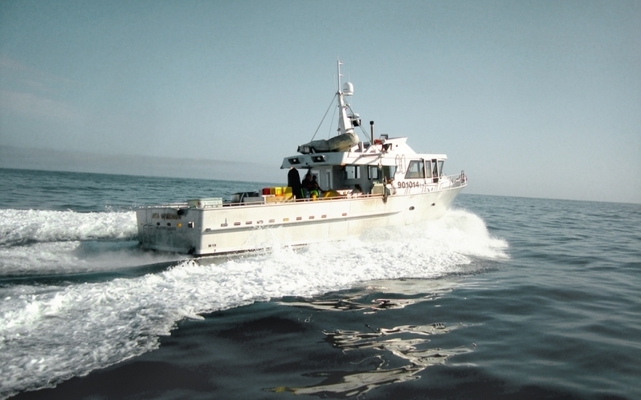 Open Mon-Fri from 8:30am and Saturday from 9:30am. Offering Relaxation / Deep Tissue / Hot Stone Treatment / Foot Revival. Open 7 days during summer 10am - 9pm. Expert, friendly, professional hairstylists. Stockists of Wella, Tigi and Sebastian products.